Listen honey, can you see? Baby, you would bury me. don’t do me like that. 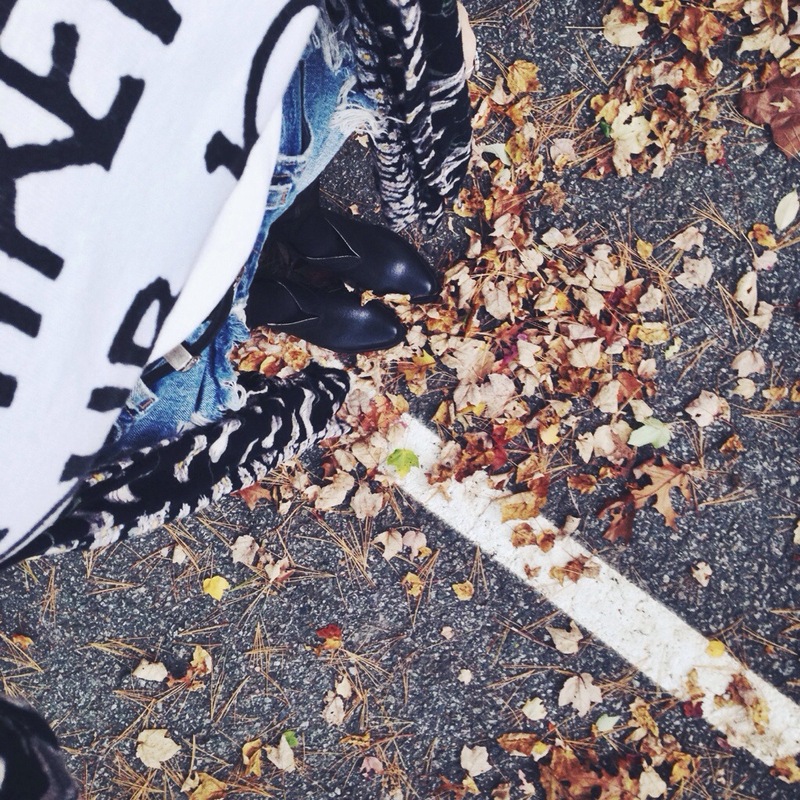 Posted on October 14, 2014 October 20, 2014 by nora temple	This entry was posted in ootd. Bookmark the permalink.